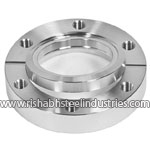 Buy ASTM B564 UNS N08810 Flange at affordable price in India, High Quality incoloy 800ht pipe flange. 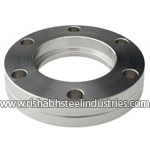 Rishabh Steel Industries is a trusted Incoloy 800 pipe flange gaskets manufacturers that we carefully package and ship to domestic and global markets only after a thorough, methodical assessment of our outgoing products is conducted to ensure maximum quality maintenance from our side. 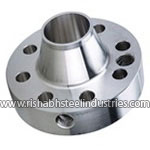 Incoloy 800 Slip On Flanges manufacturers in mumbai contents Chromium which avoids any fissures at high temperatures, a virtue required in the ship building and steel Construction Industry. 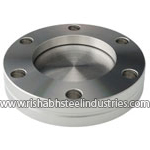 ASTM B564 Incoloy 800 Flanges manufacturer in vadodara offers in different materials and finishes and specialize in mass producing quality products for companies involved in heavy equipment, energy, transportation, etc. 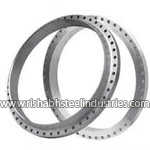 ANSI B16.47 Incoloy 800h Socket weld Flanges manufacturer in bhavnagar are vital to the beverage, food and food processing and textile industry, primarily to create water-tight systems when a pipe assessment is in the process. 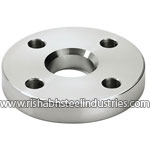 We have wide ranges of DIN 1.4958 Incoloy 800ht Flanges manufacturers in ahmedabad such as Incoloy 800ht Weld Neck Flanges, Incoloy 800h Alloy 800h Blind Flanges, Incoloy 800h Alloy 800h Orifice Flanges, Incoloy 800ht Alloy 800h Reducing Flanges etc. 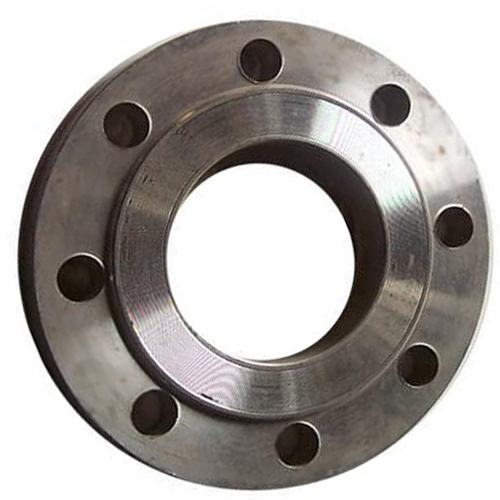 Incoloy 825 UNS N08811 Socket weld Flanges manufacturer in chennai are typically used in applications where high temperatures are present due to a thick, stable passivating oxide layer which is formed when Incoloy 825 is heated. 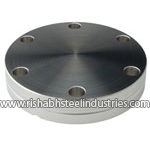 This layer protects the 825 Incoloy 825 Flanges surface making it resistant to heat. 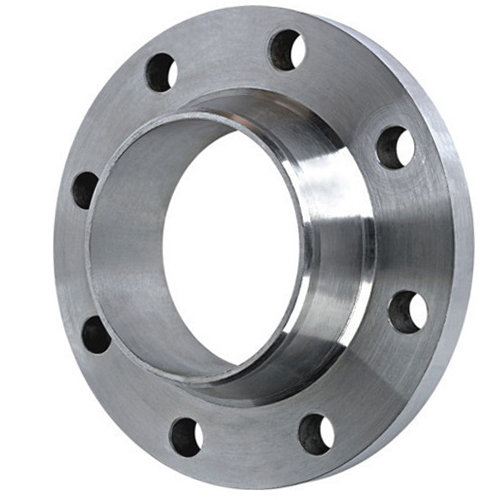 In addition to heat, ASTM B564 Alloy 825 Pipe Flanges has a high resistance to corrosion, pressure and oxidation. 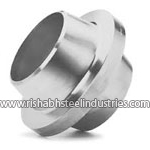 Incoloy 825 Alloy 825 Flanges also have excellent mechanical properties and are frequently used in the chemical and aerospace industries. 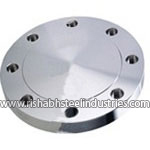 There are many types of ASME SB564 Incoloy 825 Flanges like Incoloy 825 blind flanges, Incoloy 825 slip on flanges, Incoloy 825 socket weld flanges, Incoloy 825 blind flanges, Incoloy 825 lapped flanges, Incoloy 825 screwed flanges, Incoloy 825 reducing flanges, Incoloy 825 spectacle flanges, Incoloy 825 weld neck flanges and Incoloy 825 plate flanges which we supply in countries like south africa, uk, malaysia, australia, uae, philippines, brisbane, sydney, zimbabwe. 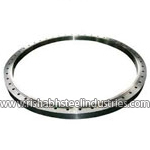 Get from Crisil Certified Inconel 800 Gasket Flange suppliers in Dubai, Singapore, Malaysia, Philippines, UK, UAE, Australia and South Africa. 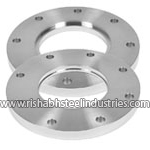 Inconel 800H ASME SB564 Flange & Incoloy 800HT Material at cheapest price in India. 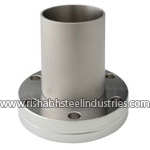 Visit ASTM B564 UNS N08825 Flange manufacturer's mill in India, Get free samples of Incoloy 800 Slip On Flange. 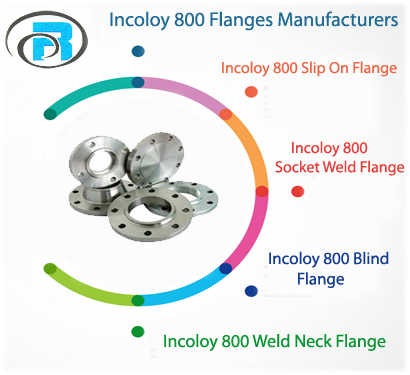 Please note this is an roughly price of Incoloy 800 Flange in India. 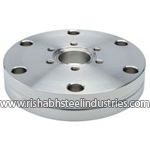 For Final Alloy 800H Pipe Flanges price list please contact Rishabh Steel Industries. 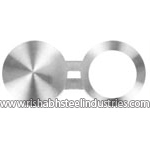 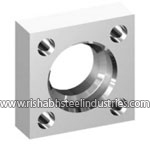 Rishabh Steel Industries is PED Certified manufacturer, exporter and supplier of Incoloy 800HT Flanges, ASTM B564 UNS N08811 (dual marked and certified), raised face, ASME B16.5, annealed and fully machined, smooth finishas per MSS-SP6, Incoloy 800HT Flange hardness as per NACE MR0175 and tested to ASTM A262 E and PMI. 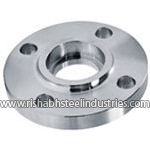 Prestige quality Incoloy 800 Flange manufacturers in India offer these Incoloy 800H Flange in ISO, DIN, JIS or ANSI standard. 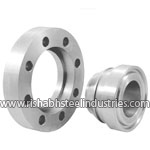 Rishabh Steel Industries is a supplier and dealer of Incoloy 800HT Flange offering in all Ratings up to 2500#, built a distribution network with more then 70 countries globally. 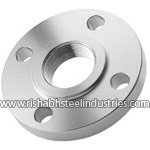 Manufacturing 800 Incoloy Flange in India, Rishabh Steel Industries holds a wide range of 800HT Incoloy Flange in stock for instant despatch throughout India & globally. 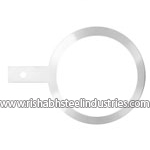 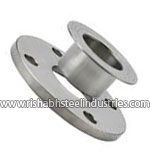 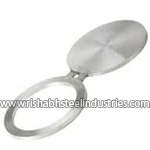 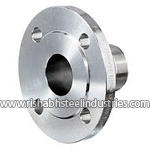 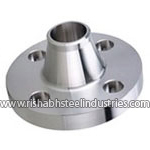 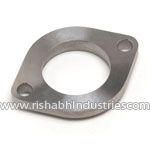 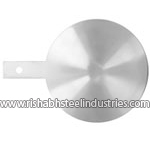 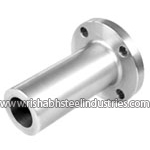 Rishabh Steel Industries is an PED certified Incoloy 825 Flange exporter in India. 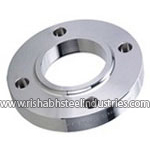 All of our 800H Alloy Flange are manufactured and tested as per quality parameters to meet international standards such as ASTM, JIS, DIN, EN, GOST etc. 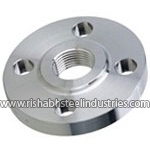 Rishabh Steel Industries is a distingushied ASTM B564 Incoloy 800 Flange dealer & distributor in your country. 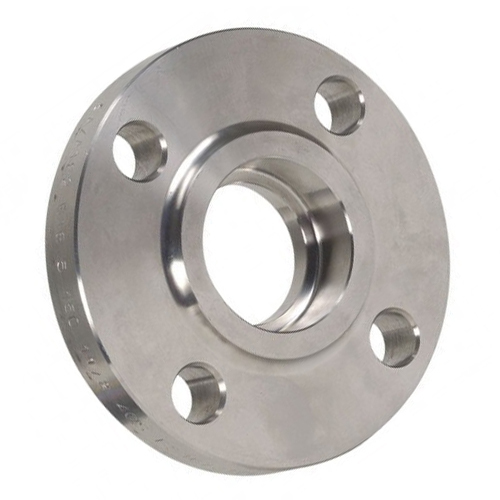 We also supply Incoloy 800 DIN 1.4876 Flat Flange in UK, Gulf, Middle east, Asia, GCC to supply with over 50 countries, we provide after sales service and fast delivery.